No matter what you do in college (academically, at least), you need a printer. But what kind of printer do you need? Are you working with lots of graphics? Sharing a printer with roommates? Here are four affordable options that cover a variety of printing needs. Pros: Fast print speeds; Bonjour-capable; PostScript 3 emulation. Pros: Excellent photo quality; networkable; PostScript 3 support. 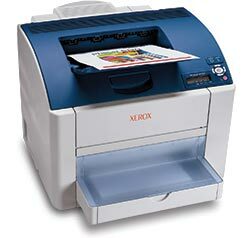 Pros: Built-in duplex printing; individual ink cartridges; inexpensive; great-looking photos; 100-year print life. Cons: Sluggish printing at high resolutions. Pros: Excellent text quality; convertible to a six-color photo printer; PictBridge USB port. Cons: Slow in PDF test.